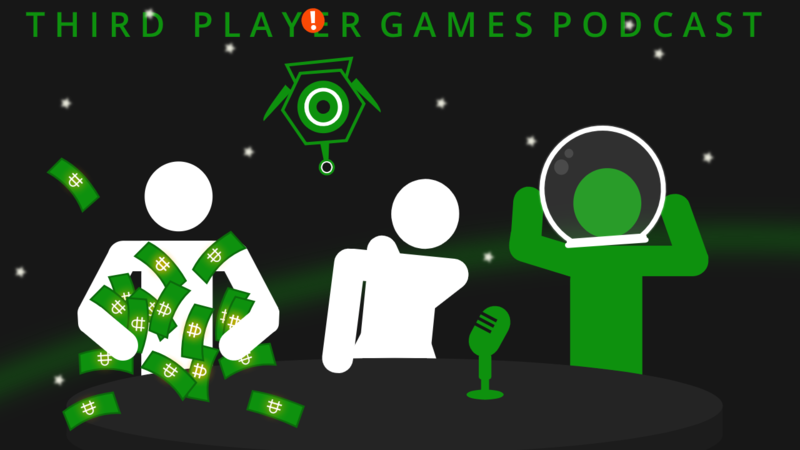 In our 35th episode, we give you our big No Man’s Sky Next update impressions. Two of us have never played the game while one of us played it before any of the updates of the last two years! We also have a bit of Star Wars Episode 9 news, a rousing game of What’s That Video Game and our rotating segment of August Games Preview! Give us a like and a follow if you can and thanks for listening everyone! Steam Game Jeffers Spoke About – Ratz!